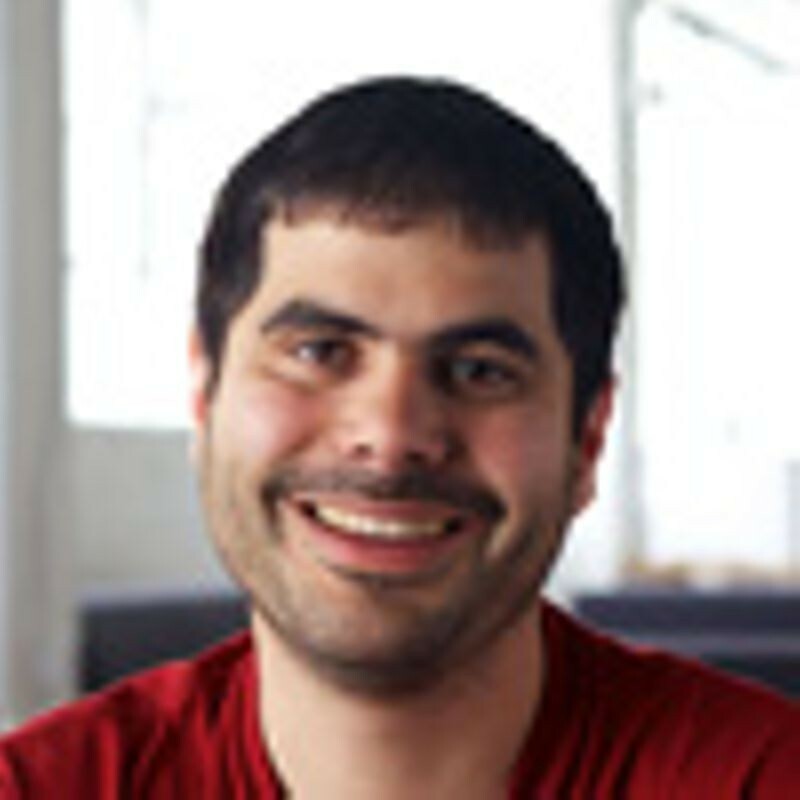 Joël Franusic is a hacker and evangelist for Okta. He helped organize the Bay Area's long running developer culture series SuperHappyDevHouse, enjoys programming, and is currently learning the world's second-oldest high level programming language on his Symbolics MacIvory, he also assisted in rebuilding Rwanda's telecommunications infrastructure. Joël was homeschooled, believes that learning is a lifelong activity, and lives in the East Bay with his family. You can find Joël's software on GitHub and can reach him on Twitter (@jf).